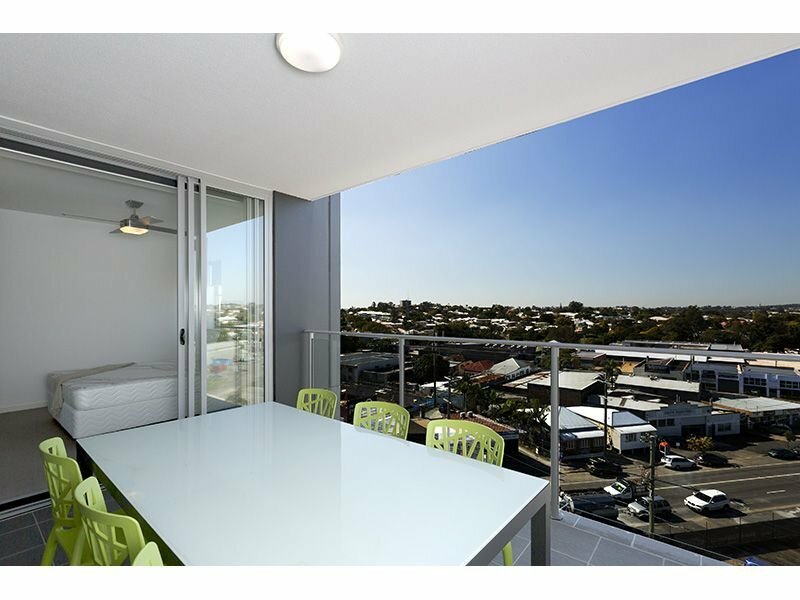 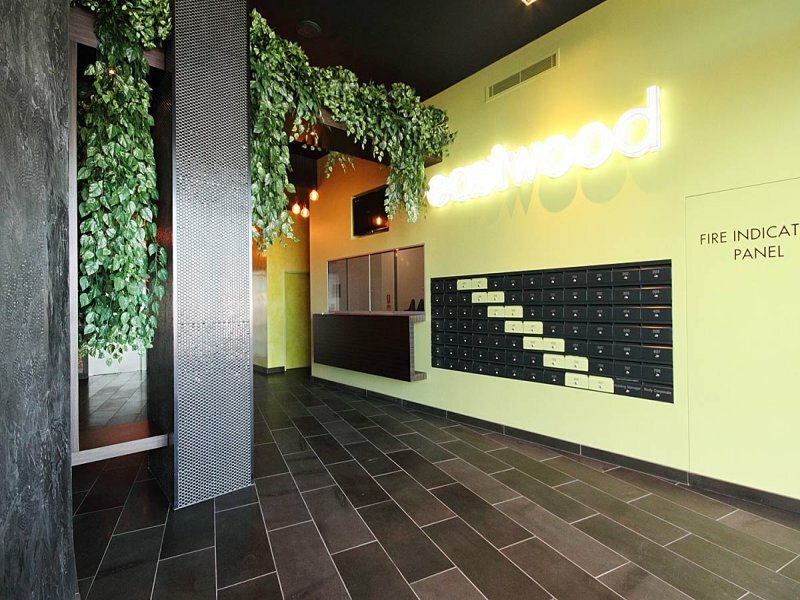 Eastwood Apartments is a new building located in Woolloongabba. 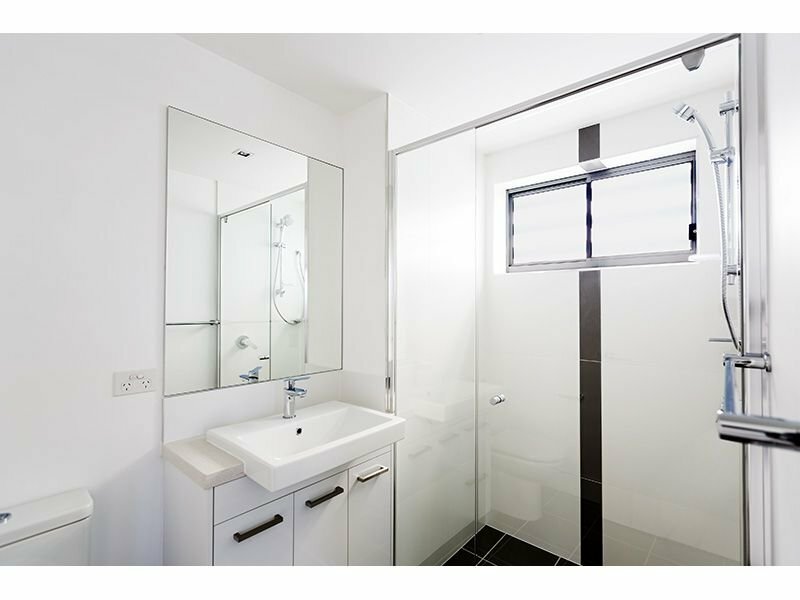 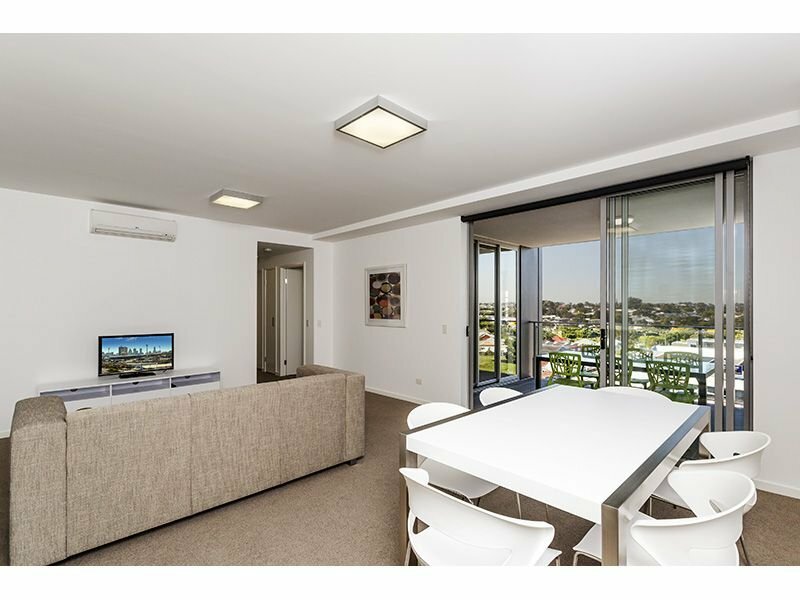 Just minutes from the Brisbane CBD, Princes Theatre, South Bank Parklands and Gabba Central shopping center. 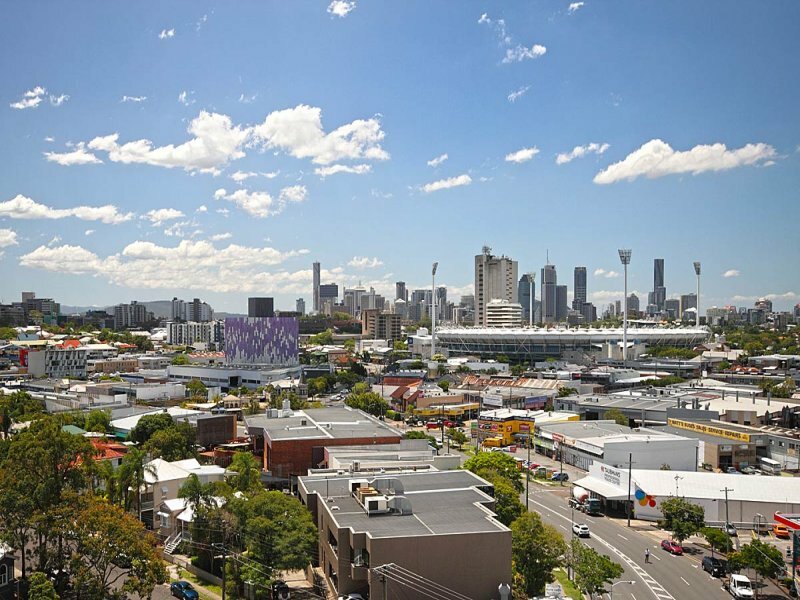 One of the original suburbs in Brisbane, Woolloongabba is also well regarded for its antique shops, boutiques, cafes, and restaurants. 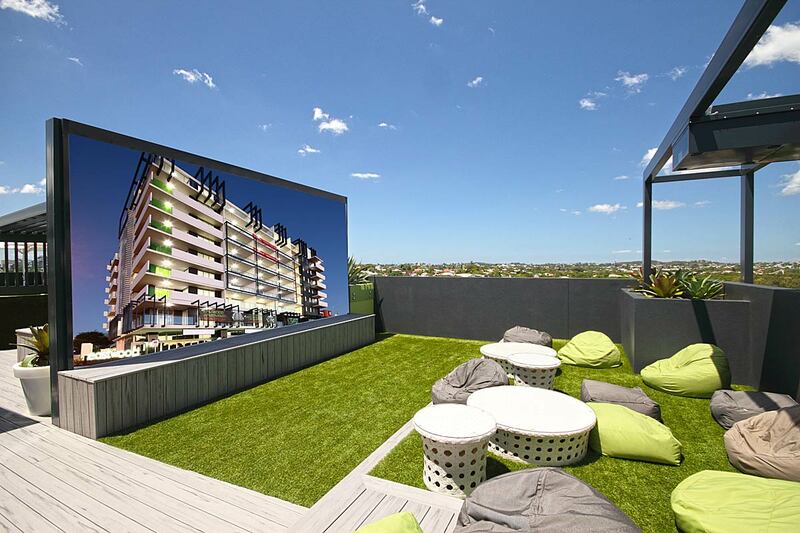 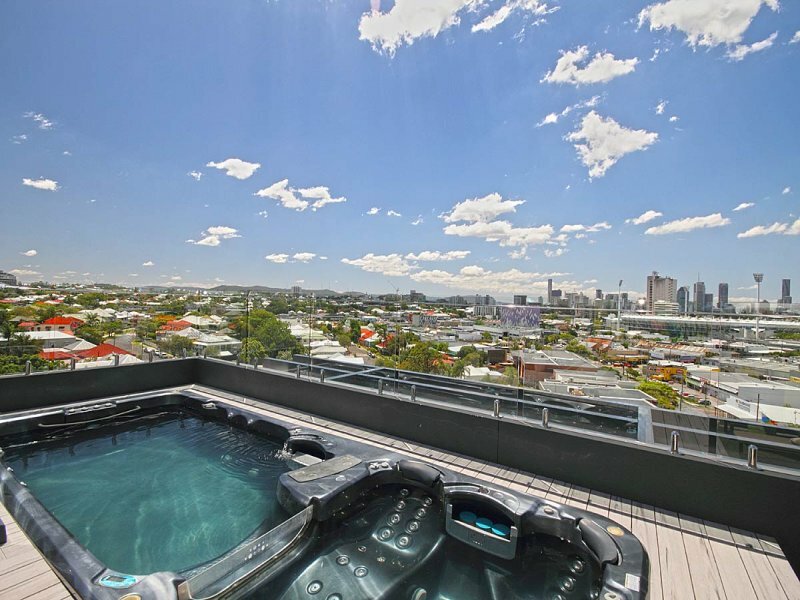 This new building offers an extensive list of features, such as jet pool and hot tub, BBQ facilities and an Outdoor Cinema with Free Foxtel including Sport and Movies all located on the rooftop overlooking the Brisbane CBD. 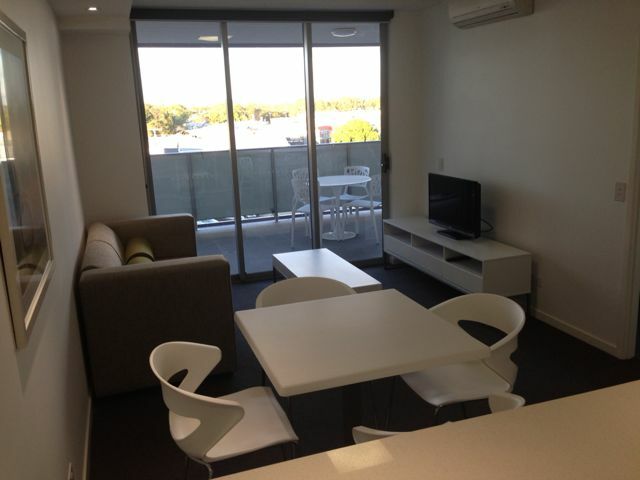 All units come with complimentary undercover and secure parking; Wi-Fi is available and included in some packages. 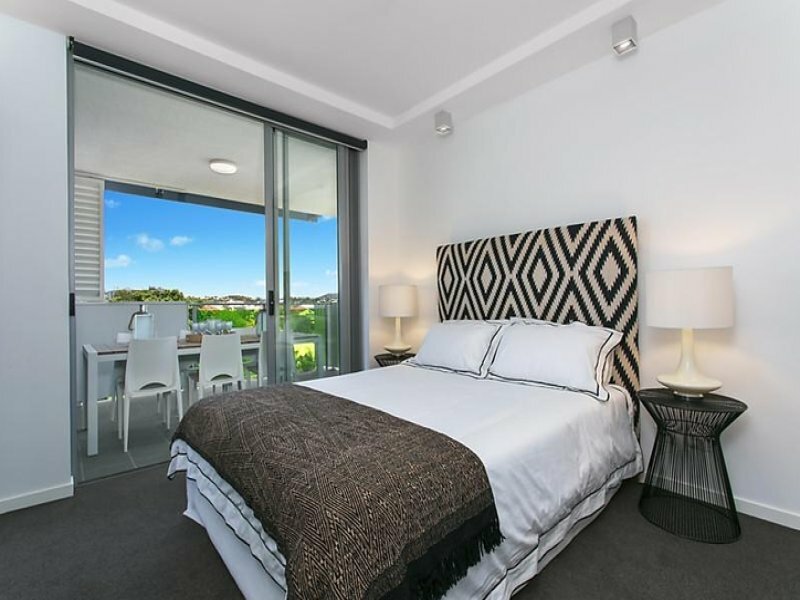 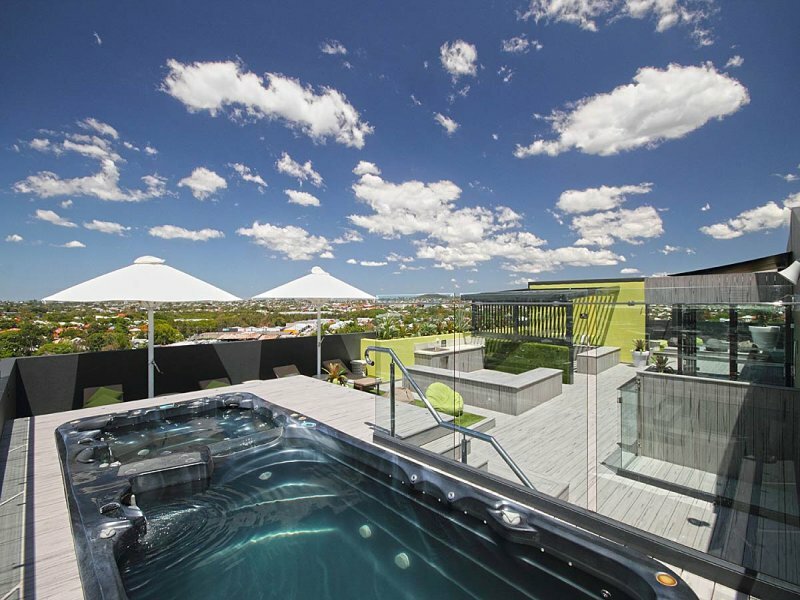 All serviced apartments in the building feature Foxtel, a full kitchen, Private laundry and bathroom, and luxurious bedding giving you a great alternative to your traditional hotel room. 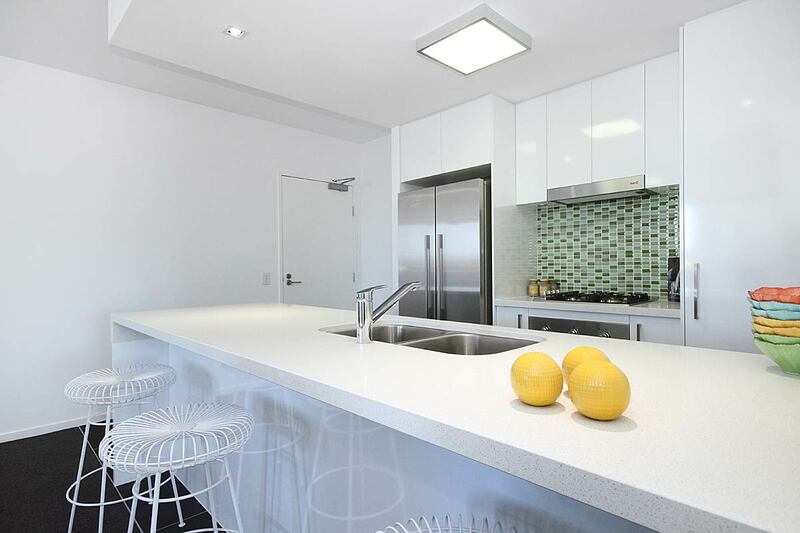 24 hour check in is available and there is a caretaker onsite 24 hours a day, 7 days a week to assist you with any information or assistance you may need. 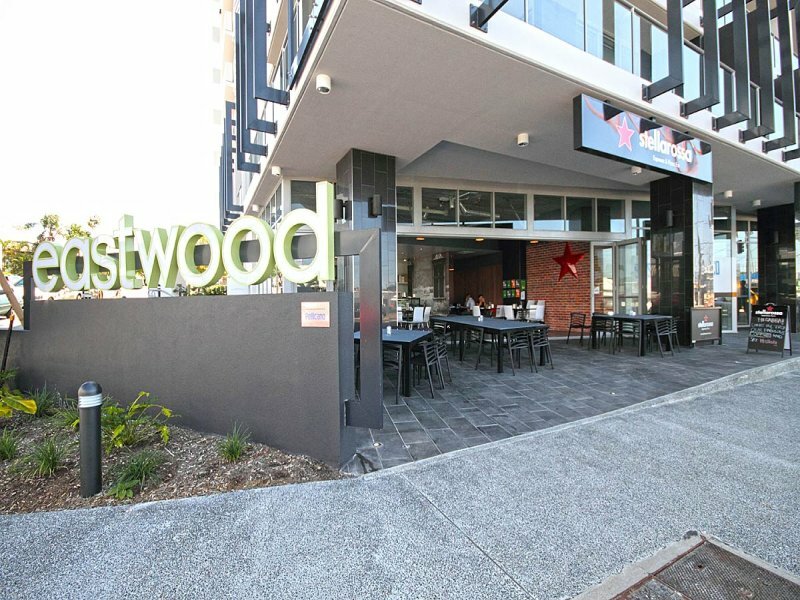 Business and leisure travellers will enjoy the modern comforts that Eastwood Apartments has to offer.